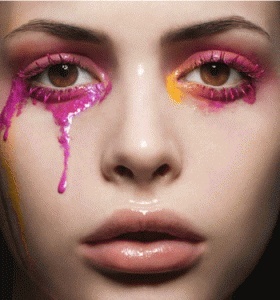 This summer, get inspired by some of the most brilliant melt-proof makeup ideas for an ultimate summer look! Despite the many perks of summers, the only reason why most people don’t like the season is because your clothes stick to you, your hair misbehave and your makeup is perpetually streaming down your face. Well, thanks to some products and a few hacks, all of this can be helped. For now, we will stick to how to make your makeup stick to your face in the sweltering heat. Going the extra step and preparing your skin with a pea-size amount of primer before you put on your foundation and concealer will make the base color last much longer. Primer is the ultimate multitask-er. Use it to fill in fine lines and keep makeup in place. If you tend to be oily, primer also acts as a blotter so skin stays shine-free all day. The fresh and dewy complexion will last all day long, and not melt with the heat. Look for a primer that contains silicone (the key ingredient in most long-wearing formulas), which will act as a barrier between humidity and your skin. As with primers, silicone-based foundations are truly the longest wearing and the very best option when met with moisture. A silicone-based foundation won’t seeping into your pores or slide off your face. Unless you have really dry skin, save the heavier makeup textures for winters. Instead, pick for sheer, oil-free, and water-based formulations that feel feather-light on your skin. Swap highly pigmented foundations and powders for a tinted moisturizer. Or blend equal parts lotion and foundation in your hand, and apply the mixture to your face for sheer coverage. Think of foundation this way: The less you put on, the less there is to slide off. A dampened makeup sponge is the ideal tool for applying it so that it goes on light and sheer. Put a few drops on a damp foam-latex sponge, and swipe it from the middle of your face outward in short strokes. Give it a minute or so to set before you apply other makeup. 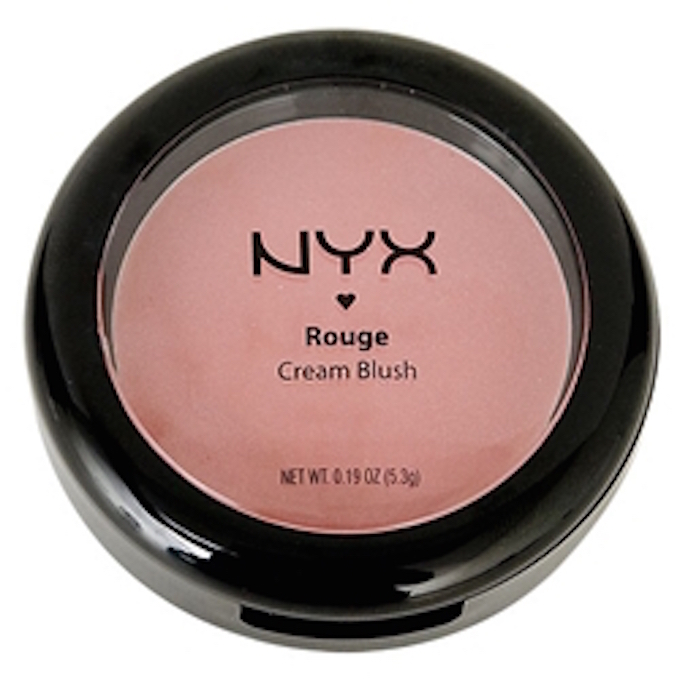 This may not make sense when you read it, but just go ahead and blindly follow this tip of using a cream shadow and cream-based blush instead of powder versions. When sweat and powders mix, the result isn’t pretty. Sheer cream shadows tend to cake less in hot weather (plus, they glisten in the sun). So creamy products give you a nice, natural looking glow and they won’t get cakey. Look for long-wear versions for an added insurance. From eyeliners to mascaras and even waterproof concealers – anything that repels water is your best buddy. They will fight sweat and not let even a drop of the makeup budge. Raccoons are cute, but not eyes inspired by them! Even though liquid tints are the best idea for summers, you do need a glam look for the evenings. When choosing lipsticks, pick a silicone-based lip color that won’t seep into your lip lines or wear off after a short time. If it can keep your lips hydrated the entire time it’s even better. Top Tip: Since heat and humidity usually entails sun, don’t forget the SPF! Always keep some blotting papers in your handbag to deal with shine. Piling on more powder to counter sweat will only look cakey.